B.Tech in Biotechnology, 4th Sem exam? 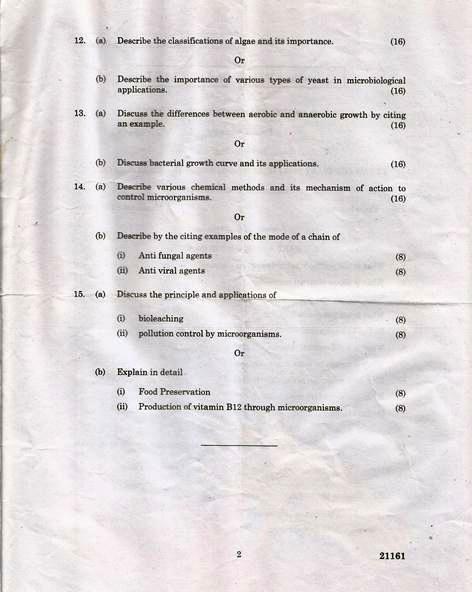 Re: Previous year question papers of B.Tech(Biotechnology) 4th semester exam conducted by WBUT? 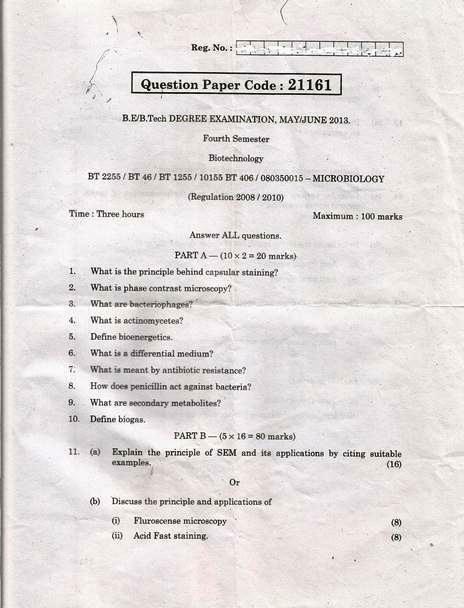 Here I have attached previous some year B.Tech(Bio_Technology) papers. Kindly download the attachment and use is it in your preparation.